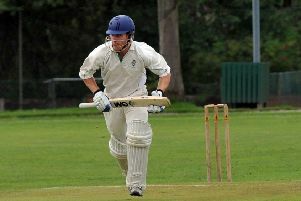 Dave Houghton, Derbyshire's new head of cricket. Derbyshire’s new head of cricket, Dave Houghton, says he is looking forward to his role back at a county he has always wanted to return to. Former Zimbabwe Test batsman Houghton joins the club from Middlesex, where he was part of the coaching staff when the county won the Specsavers County Championship in 2016. 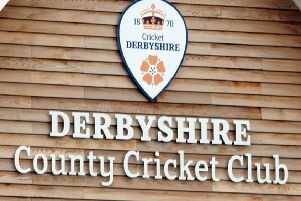 Outlining his hopes to challenge for silverware at Derbyshire too in the coming seasons, the 61-year-old said: “It’s the club that I started coaching in 2004 and brought my family out for from Zimbabwe full time. We set up in Derbyshire and it is now very much our home. “It’s been a great experience for me to coach at different counties, but Derbyshire was always the county I wanted to return to. To be back here with this opportunity is great. “The club has changed dramatically since I was here last, with new buildings, structure and a good team. I’m looking forward to it. “In my previous roles, even though the second time was as a consultant, I felt that it was a real building cycle, especially in 2004. This is different because we have the signs of a very good side already. “We have a very good core of eight or nine and we will get the opportunity to build around that with good signings, overseas players and youngsters coming through.